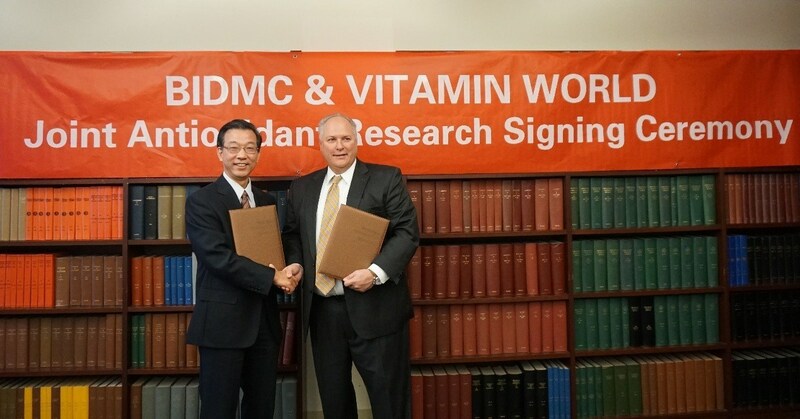 On January 7th, we welcomed two new executives to the Vitamin World team! Jennifer Heitmeyer joined us as SVP, Store Operations and Brian Baer is our new SVP, Chief Financial Officer. Jennifer has an outstanding retail resume and reputation - we are so lucky to have her! She worked in all areas of retail operations including training, events, operations and store leadership during her 15 years at Victoria’s Secret. She led teams both domestically and internationally and had a solid record for year over year sales growth. Jenn joins Vitamin World from bareMinerals where she was leading their retail team for the past two years. Jennifer will be taking the helm of our retail channel with full responsibility for all aspects of retail operations. Brian brings a wealth of experience to Vitamin World! He is a seasoned financial executive who has worked for consumer service and retail giants such as Marriott/HMSHost and Safeway. He will have responsibility for critical infrastructure initiatives that will streamline operations and accelerate growth. We look forward to many long years working with Jennifer and Brian and know they will work tirelessly to deliver outstanding products and services to our customers! 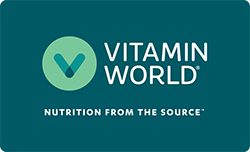 Vitamin World has been widely acknowledged for offering the industry's highest quality products for over 40 years. Providing more than 500 world-class products covering 14 functional categories, it is dedicated to innovating new products to be sold throughout 141 countries around the world. Vitamin World discovered that, among all fruits, the Acai berry ranks highest in terms of its oxygen radical absorbance capacity (ORAC) values, a method of measuring antioxidant capacities in biological samples which is recognized by the U.S. Department of Agriculture (USDA), the National Institutes of Health (NIH), the National Aeronautics and Space Administration (NASA), and Harvard University. Vitamin World recognized early on the importance of the Acai berry and its natural antioxidant properties, with benefits ranging from anti-aging to improved skin appearance to weight loss, and used the fruit's raw materials to build its flagship Platinum series product, the Vitamin World Acai Berry.